First United Methodist Church Addition | Wharton Smith, Inc. 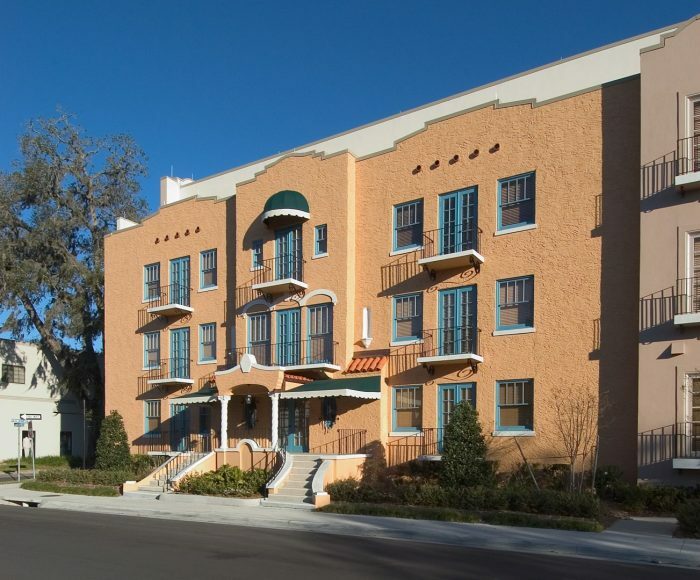 The First United Methodist Church of Winter Park was built in 1926 and is listed on the national register of historic places. 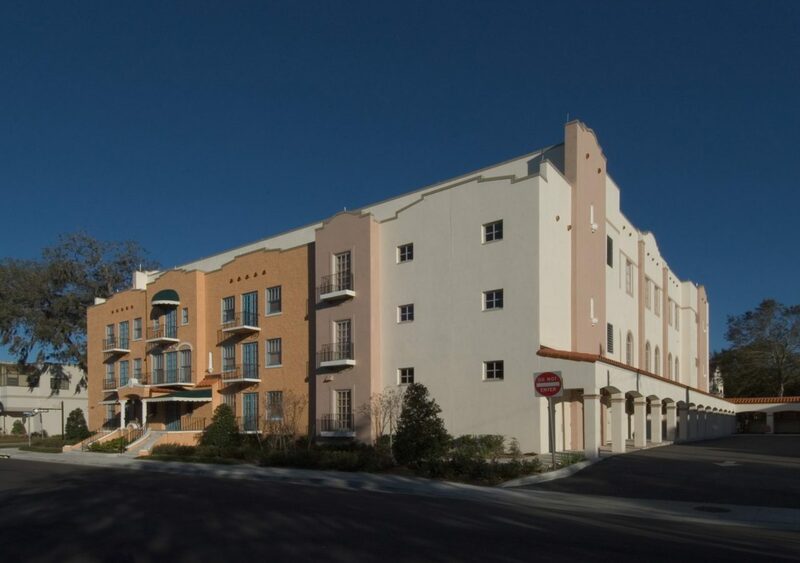 Constructing this three-story addition was a unique challenge because the City of Winter Park and the Historical Preservation Association’s approval of the new building was contingent upon saving an existing wall of the historic church. 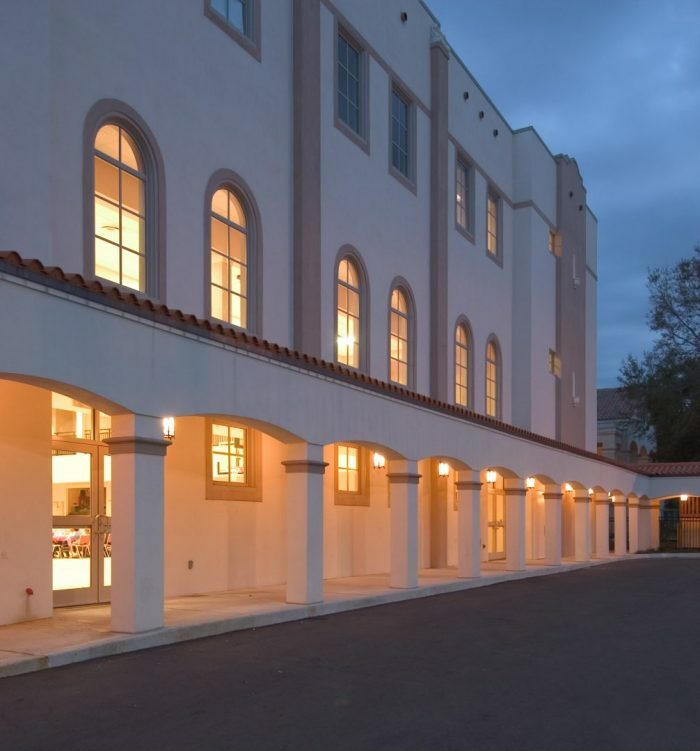 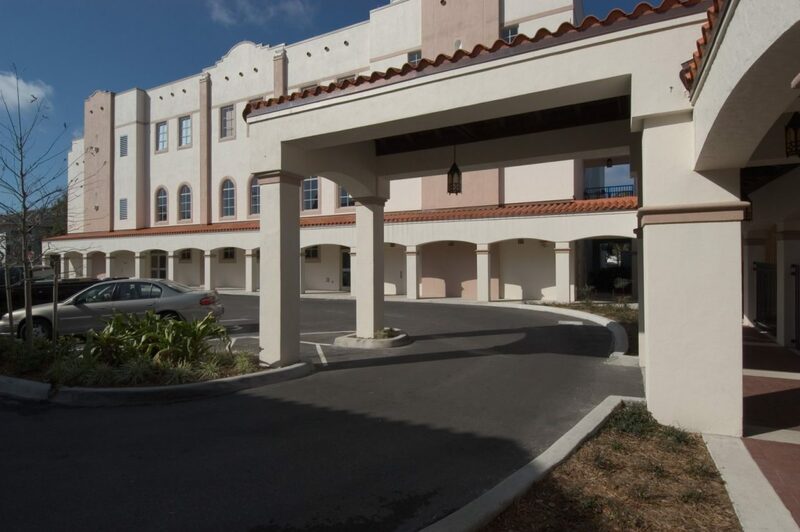 Working in tight confines, the construction team was successful in saving in the wall and providing a new facility to serve the growing needs of the ministry. 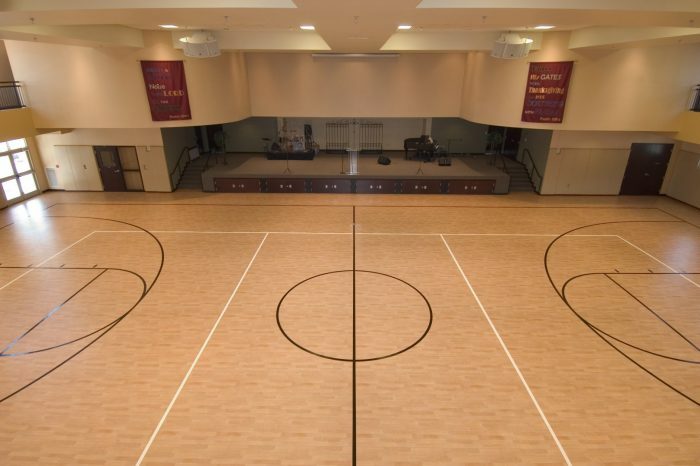 The new 33,000-square-foot multi-purpose facility includes a multi-purpose room, gymnasium, classrooms, kitchen, offices, meeting rooms, storage and restrooms.